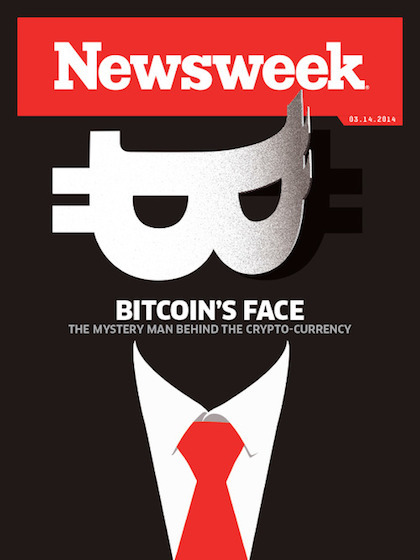 Here’s the first cover of zombie Newsweek, back from the dead to terrorize all who doubt the power of print. IBT Media plans to print only 70,000 copies, so maybe the new version will work out better. We don’t think it will, but as fans of magazines, we’d be happy to be proven wrong.